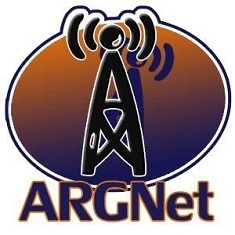 So, if you are the type of person to comment on articles here at ARGNet, thank you. If you are the type of person who tries to comment and then notices that their comment fails to show up, we apologize. Some of the comments from the last month (or, in some cases, two months) slipped by us and landed in the junk comments bin. We were able to go back through the queue and publish some of those comments tonight, so if you were one of those people who thought we were censoring your point of view, we apologize (again). The way our comments are approved and published is something we have to explore in the next few weeks, so hopefully this sort of thing doesn’t happen again. Have a happy new year — see you in 2008!